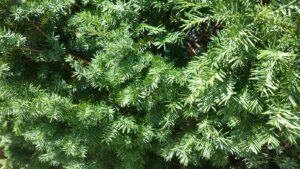 Taxus baccata (Yew) a Shrub or a Small Tree? 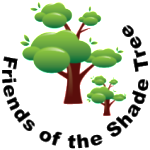 Planted in the 1980s by Jackie D’Angelo. Taxus baccata, AKA the “YEW” is a Small Tree, growing up to 25 feet, or less than a house, given enough time. 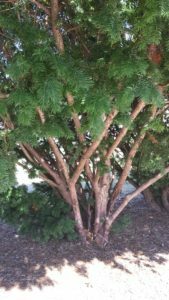 However, most people know this popular evergreen as a foundation shrub because it takes well to pruning. Look for our our Taxus (yew) in the middle Section, where it is maturing nicely as a Small Tree. Check out our Natural Bench at the north end of the arboretum… this bench was made from a 90+ year old specimen, form the estate of Joseph Curtain. 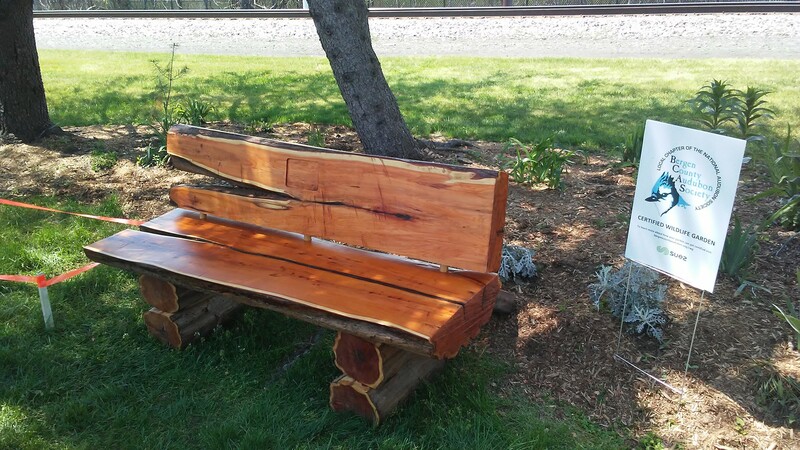 Click here to read more about our Natural Bench!